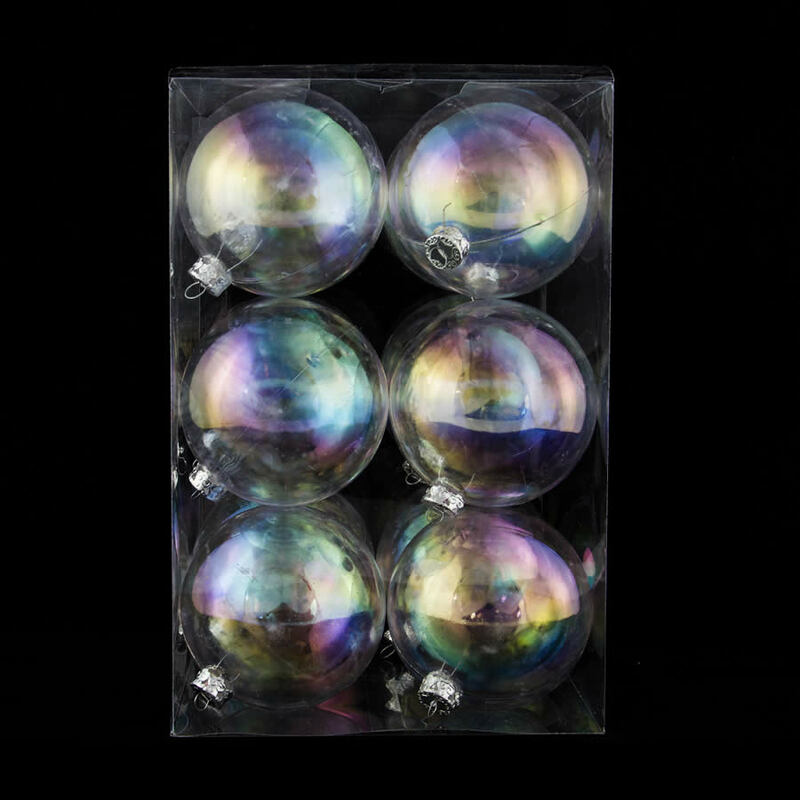 This package of 12 Iridescent baubles are each 8cm in diameter, which makes them the perfect size to adorn your home for the coming holidays. 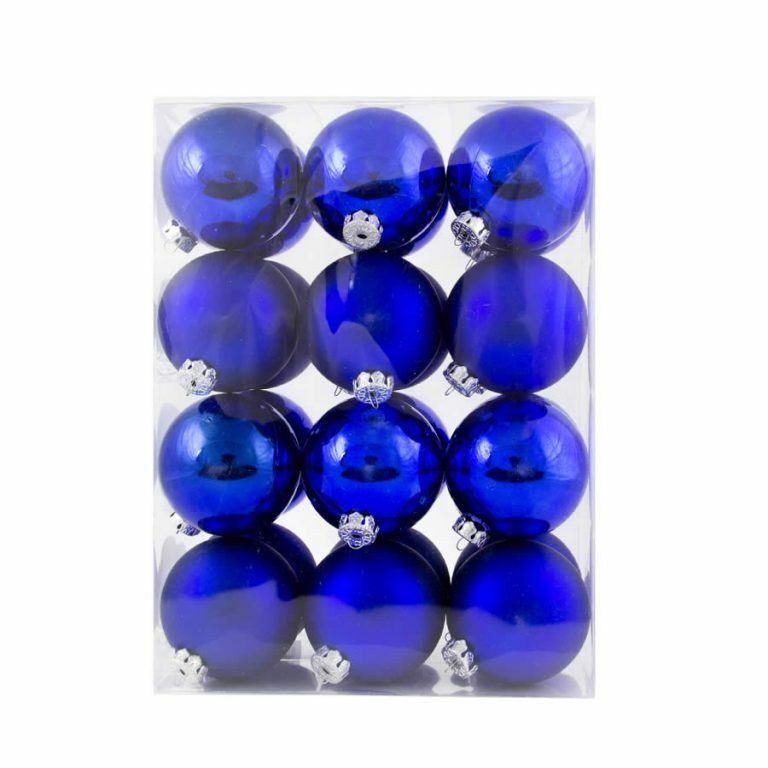 There is a mix of six chrome-shine baubles, as well as six glittery-finished baubles contained in this package. These will cohesively meld with your existing home decor, holiday decorations, and colour themes. These Christmas Decorations will glisten and shimmer when captured in the lights of your tree and home. Try hanging these in a window to capture sunlight and send sparkles throughout your space. Whatever you choose to do with these beautiful ornaments, know that they also make a great gift idea for family, friends, and neighbours. Buy one for someone special, but be sure to keep a pack for your own home decorating projects, too! You will not be disappointed in these shatterproof ornaments, and will enjoy them for many holidays to come!